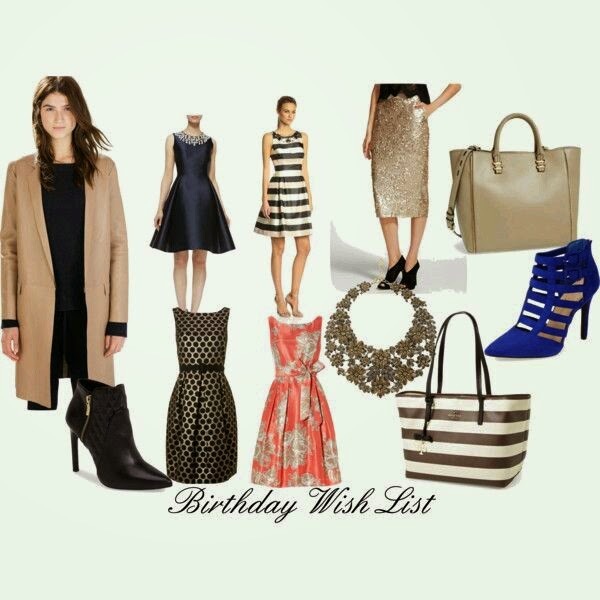 With my birthday fast approaching on Saturday, I decided to put together a list of things I'm currently eying or have sitting in my saved/wish list. As you can see I have a thing for dresses at the moment. Eliza J and Kate Spade dresses in particular. I mean what's not to love about them. These will be perfect for the upcoming holiday season also.